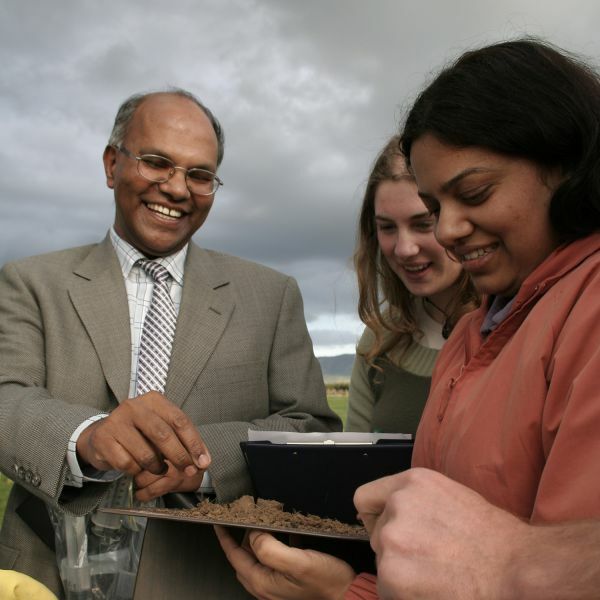 Professor Bolan is one of just three soil scientists from Australia to make the prestigious list, which recognises researchers worldwide who place in the top 1% of their field by citations. Professor of Environmental Chemistry at the University’s Global Centre for Environmental Remediation, his research explores the management of soil fertility for sustainable agricultural production and environmental protection. Professor Bolan also leads a program aiming to create new products to increase fertility and production for the Cooperative Research Centre for High Performance Soil. Now in its fifth year, the citation analysis identifies influential researchers as determined by their peers around the globe - those who have consistently won recognition in the form of high citation counts over a decade. The list of Highly Cited Researchers 2018 is available here.